When it comes to shining amongst a crowd, nothing compares to the traditional marvel of fine jewellery. 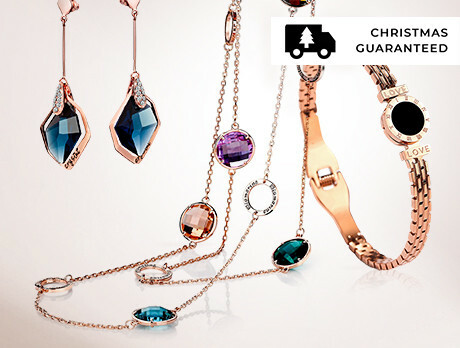 This collection boasts Austrian crystals set in 18-carat gold-plated brass. Ample chic and elegance to stun those dinner parties and special occasions. Your carriage awaits.